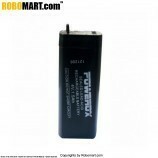 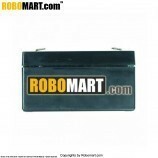 Sealed Lead Calcium Maintenance Free Battery is an advanced and economic rechargeable battery. 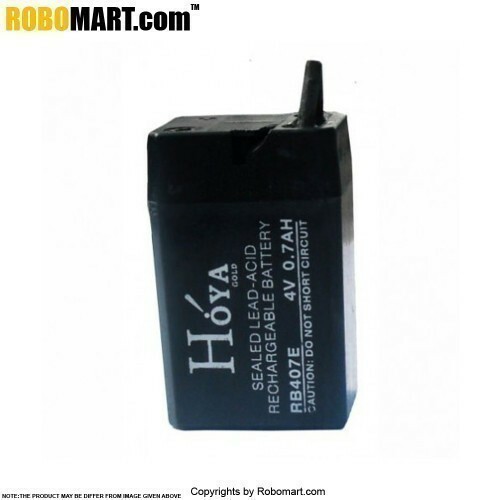 It has several properties different from other types of batteries Maintenance Free - As it is valve-regulated, sealed and glass-mat is utilized, acid is trapped inside. 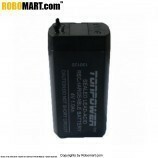 So, refilling is not needed and is leak proof.Discharge voltage remains stable even in conditions of high-rate discharge current [For equipment needing a high-rate discharge current, it's far more stable than other battery types].No Memory Effect - Some batteries, say nickel-cadmium batteries, will become conditioned to provide small power after repetitious short usage/discharge.Low Self Discharge - The self-discharge rate for SMF battery is about 2-3% per month at room temperature compared with 20-30% for other common battery systemsLong Service Life - Utilizing thick and massive calcium grids, SMF battery has a long service life High Discharge Rate - Since the internal resistance is low, the battery can provide high rate of discharge.Wide Operating Temperature Range - SMF battery is rated at 200C and will operate from - 600C to +600C when it is fully charged.